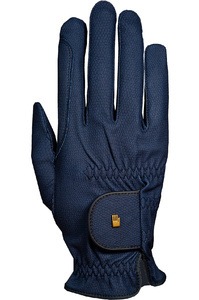 At first glance, the riding glove is only a textile accessory; on closer examination, however, it becomes clear that it is an extremely functional and sophisticated product. Hands are critical in directing the delicate communication between horse and rider. 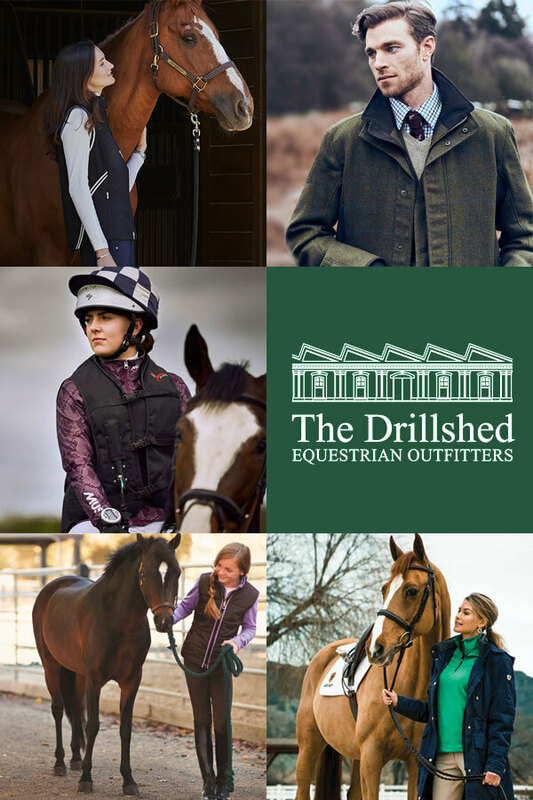 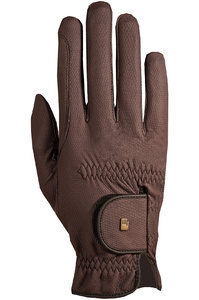 Gloves are essential for the precise and tactile handling of the reins while ensuring comfort and protection to the rider, making the riding glove an indispensable part of equestrian equipment. 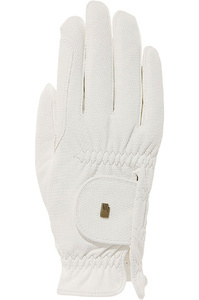 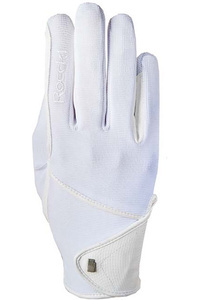 This requires a great deal of knowledge and experience from the glove maker, combining the best materials with the correct design and cut through a highly skilled manufacturing process. 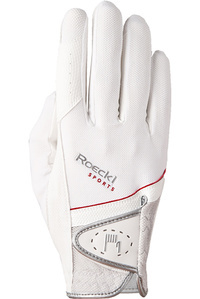 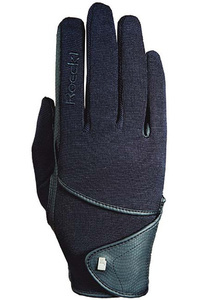 Founded in 1839, Roeckl concentrates its 175 years’ experience in glove tailoring to make gloves that fit like a second skin and perform like champions. 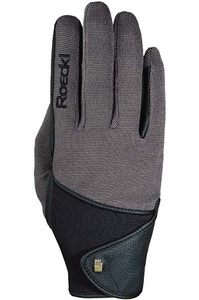 While using state-of-the-art technology in both the materials and the techniques they employ, Roeckl stress that there is no formula to make one product more comfortable than another. 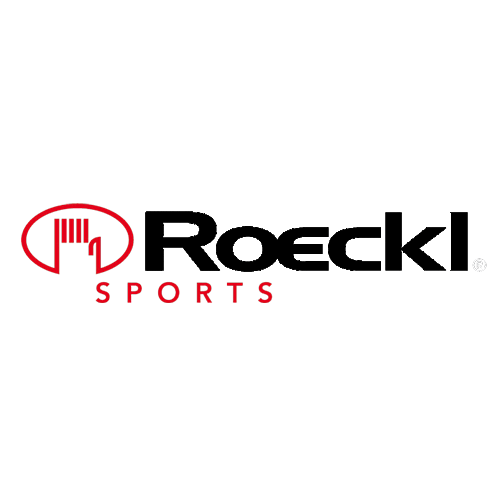 Success relies more on experience and craftsmanship than science. 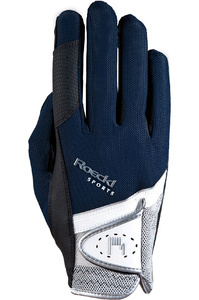 The thickness and the longitudinal & lateral elasticity of each material is different, and a single riding glove consists of up to 30 individual parts that are accurately sewn together by hand, with a seam tolerance of only 1mm. 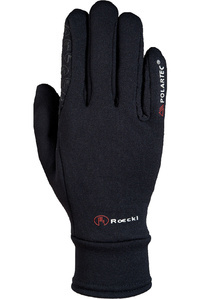 This experience, skilled craftsmanship and hi-tech materials, many exclusively developed by Roeckl, are what distinguishes Roeckl Gloves from others and makes them the choice of the world’s top riders.